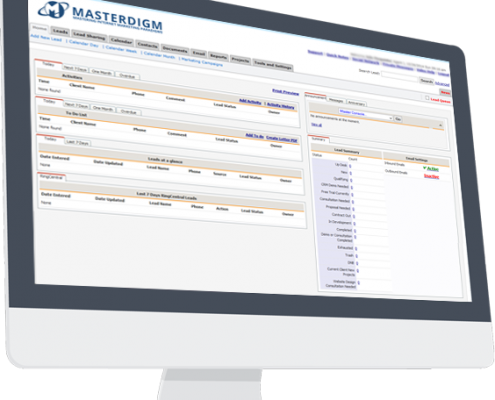 Masterdigm is a web-based software product developed by Will2Design to capture and manage leads generated by a company’s website. Historically, Will2Design was founded with the intent to develop websites that would provide an eye-catching, professional image combined with the capability to be easily found using Internet search engines. 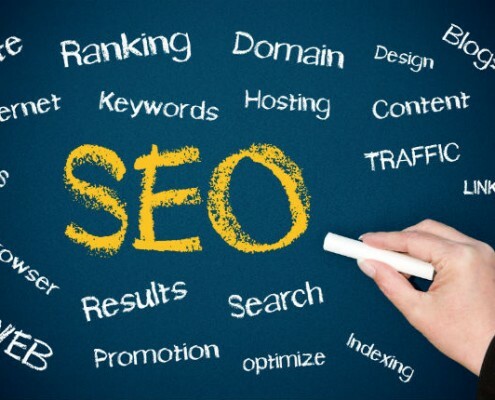 Now called Search Engine Optimization (SEO), the effort to maintain a company’s website presence at the top of an Internet search is a constant challenge. This requires companies to continuously refresh their websites in order to keep their content from seeming stale by Internet search engines, such as Google and Bing, who are also trying to position themselves as the provider of the freshest, most relevant content that will help potential consumers to make the best decisions. Today, having a professional-looking website static content will not bring a company to the top of an Internet search for long. Therefore, companies need to be able to more efficiently and effectively manage their company website, but with less expense. With this need to constantly manage a company’s website in order to maintain its Internet search engine ranking as well as the need to continuously nurture and manage leads, Will2Design’s Masterdigm product was conceived. to work with clients to make modifications that better support their business. Today, Masterdigm provides an enterprise-wide set of features and functionality to better manage Internet opportunities for small and large companies. 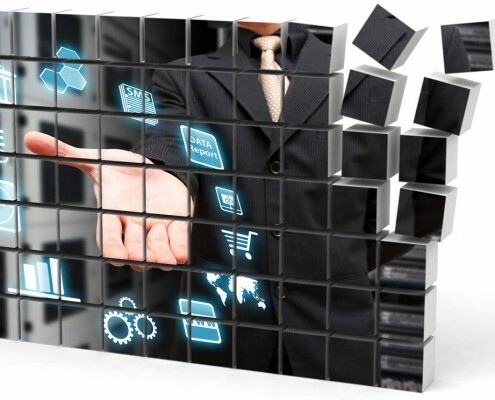 The list of capabilities below highlights the continuously growing list of business-focused functionality.